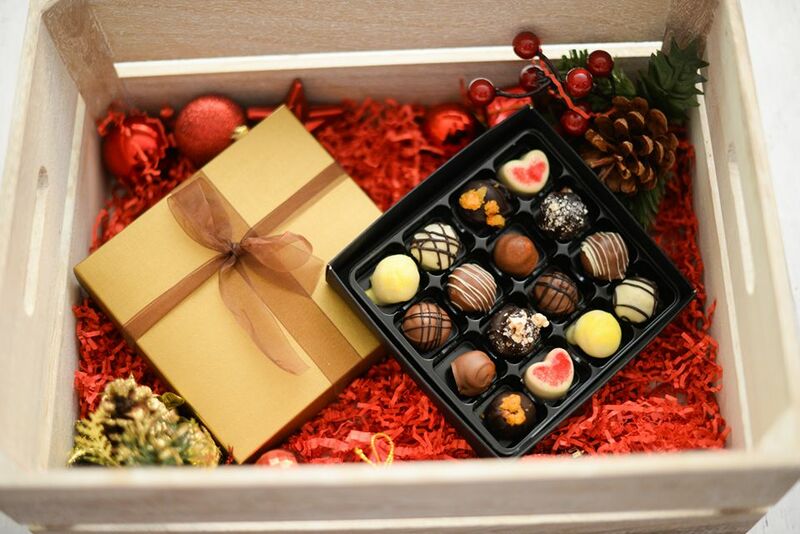 Select six truffles from our classic truffles range to build your very own selection box. Please refer to the classic truffles page for ingredients for all of these products. 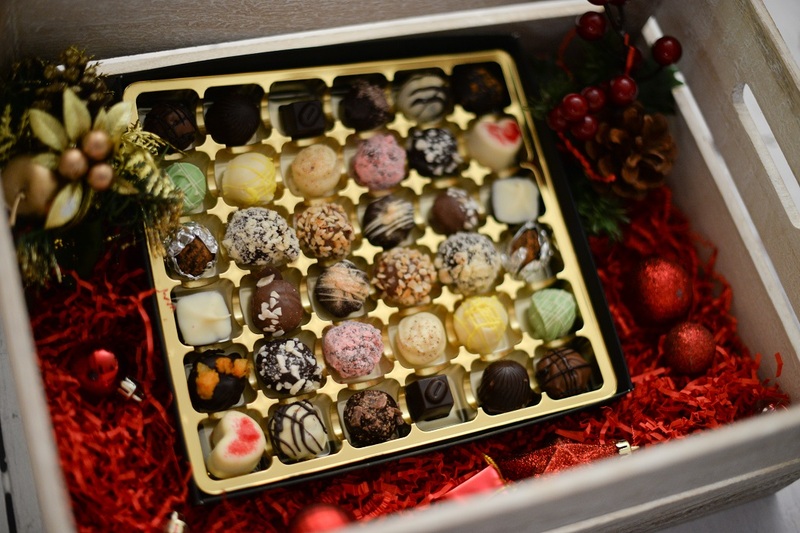 Select nine truffles from our classic truffles range to build your very own selection box. 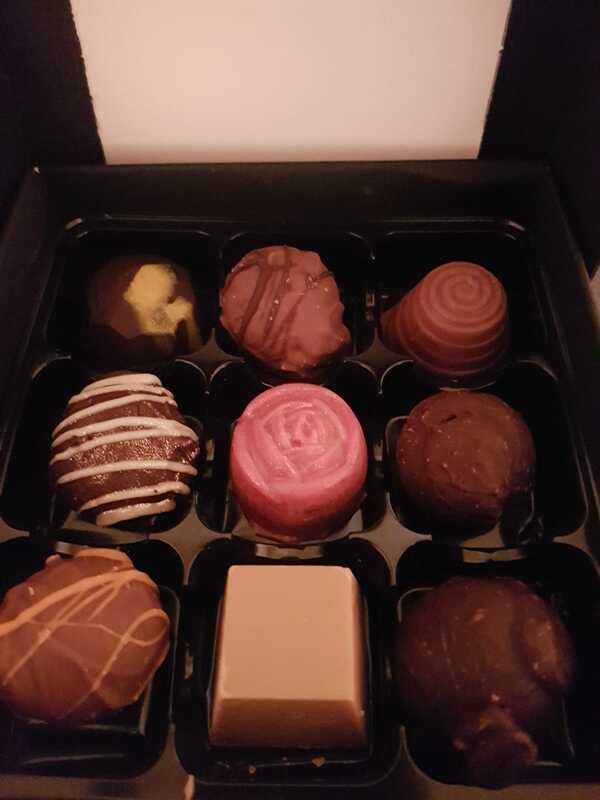 Select sixteen truffles from our classic truffles range to build your very own selection box. 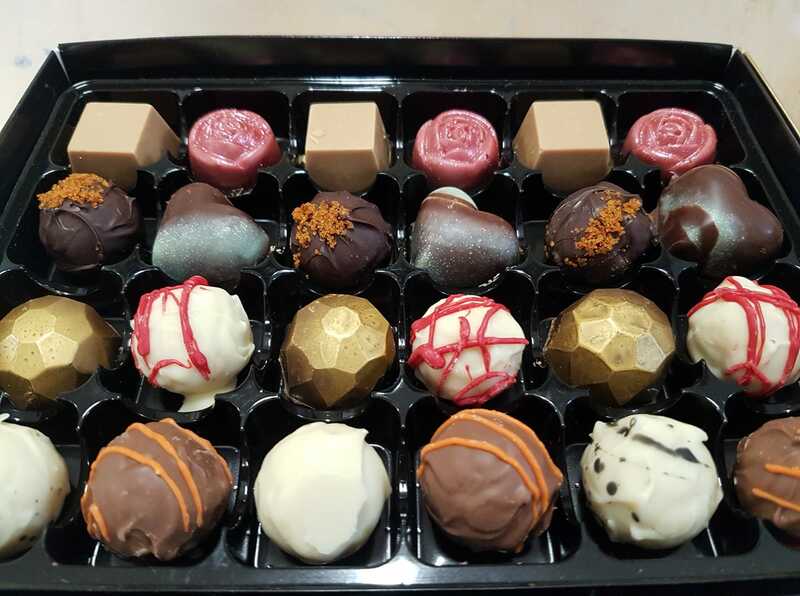 Select twenty four truffles from our classic truffles range to build your very own selection box. 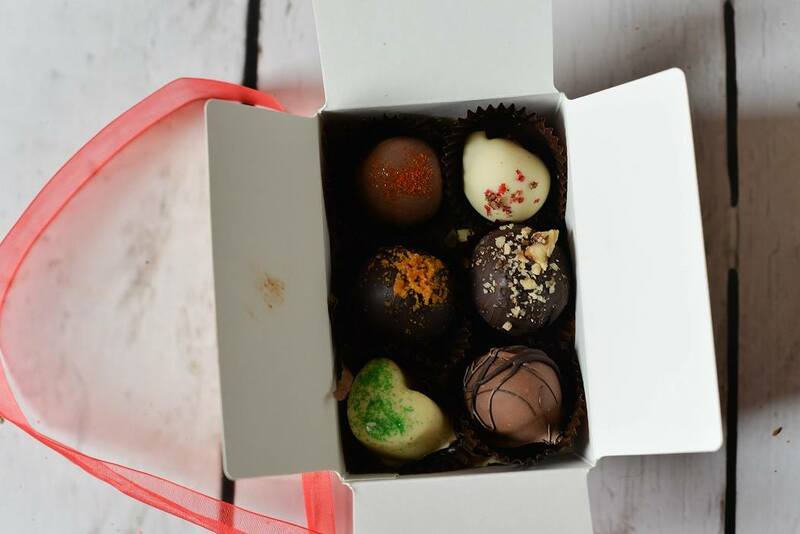 Select thirty six truffles from our classic truffles range to build your very own selection box.